This time of year, especially because of the holidays, my calendar begins filling up with lots of “to-do’s” such as client events, shopping trips and out-of-town travel. In the past, having a hectic schedule made it even harder to remember things like directions to a party, gift ideas, and people to add to my holiday card list. 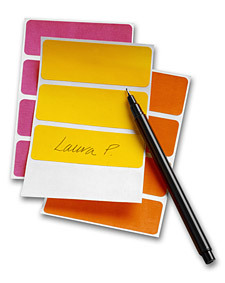 Most of the time, I was jotting things down on a sticky note, the back of a business card or scrap of paper. Using Evernote helped me easily transition from paper to technology for tracking all my notes. 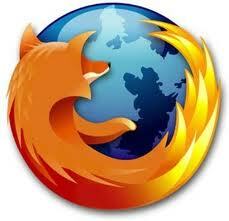 It syncs up with my laptop, iPhone, or any computer I use to access the internet. Evernote makes it simple for me to search through all my notes and actually find the information I need in a snap. No more culling through paper and wasting time – my productivity has definitely increased. All my notes, including holiday shopping lists, are streamlined on Evernote! ‘Tis the season of holiday lunches and potlucks! Many of you will be hosting or attending group events with lots of goodies brought from home. 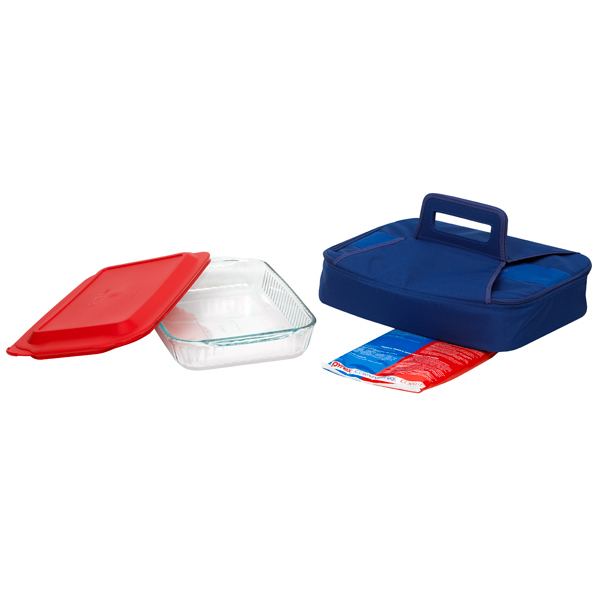 This simple cook and carry 3-qt bakeware by Pyrex® set will make it simple to make and transport your holiday dishes. Also, it’s one or two less dishes to use for cooking, carrying, and displaying. Store all the pieces together so they take up less room in your cabinets. The baking dish is safe for oven, microwave, fridge, freezer and dishwasher. 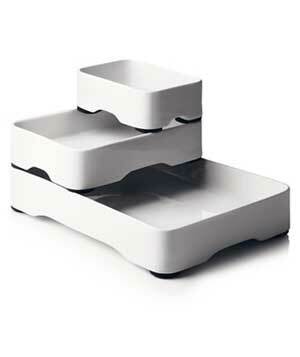 For an organized kitchen, this innovative stackable cookware can go directly from your oven to your dining table! Totally modern in design, these stackable dishes can be configured in multiple ways to cook your food and can be easily stored in the cabinet together. The grooved scalloped cutouts on the bottom allow air to circulate, ensuring food is heated evenly. And they are dishwasher safe, too. Without a ceiling and a door to close, a cubicle workspace is easily invaded by noises and movement created by other people. Sometimes sitting in a cubicle seems like an open invitation for others to stop by to chat or ask questions. This can really affect your productivity in the office. An innovative and polite way to communicate to your coworkers that you don’t want to be disturbed is by using a CubeGuard. This retractable message banner mounts across your cubicle entry (or office doorway) so your officemates know that you need uninterrupted time to focus on your work. This simple status tool installs in seconds and works in most office cubicles or entryways up to 50″ wide. Learn more about CubeGuard. 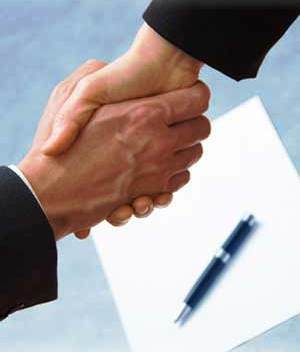 Effective Customer Relations Management (CRM) helps you manage sales and client communication and tasks so you can stay focused on reaching prospects, clients, and vendors and plan for your business’s future. – Tracking/managing leads, customers, and contacts to drive sales. – Streamlining communications and tasks related to your clients and prospects. – Reporting on sales activities and tracking progress in your pipeline. – Collaborating with your team members to effectively manage your leads. Join us for this web seminar to help you GAIN CONTROL and BE MORE PRODUCTIVE in your workday. This webinar is part of our new “Learn at Lunch” Web Seminar Series. You don’t even have to leave your desk! Then take several minutes to wipe down shelves, sweep and vacuum. As you start to restock, place items such as baking supplies, breakfast items, and lunch items together. Heavier items like juice bottles, soda cans, or bulk items in boxes can go on bottom shelves. 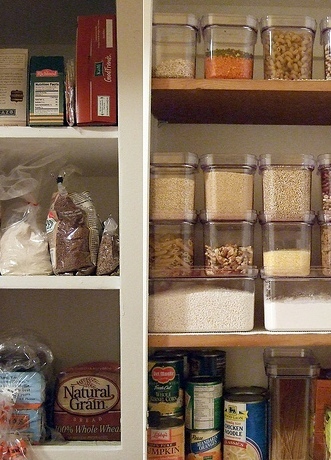 Consider using standard containers to store cereal and pasta. Glass or plastic cannisters allow you to see what you have and when you’re running low. If you have room, place a small folding step stool in the pantry to reach high shelves. 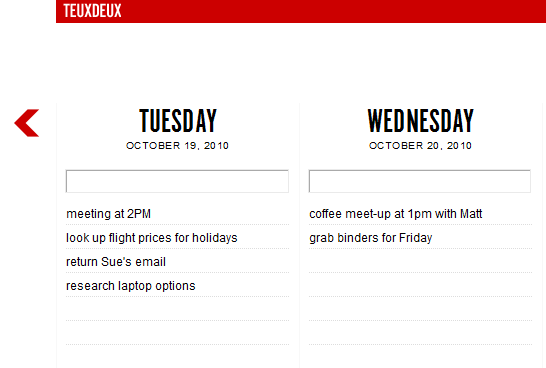 TeuxDeux is a free electronic “to do” site that can be used to keep track of your current and future tasks without using scraps of paper than can get lost in the shuffle. You can easily access the program from you desktop or mobile phone (they have an app for the program here), cross off and delete tasks as you complete them, or move tasks forward to complete later. TeuxDeux will also automatically carry forward tasks that you didn’t have the chance to complete that day, so you always have a consistent view of everything you need to do.